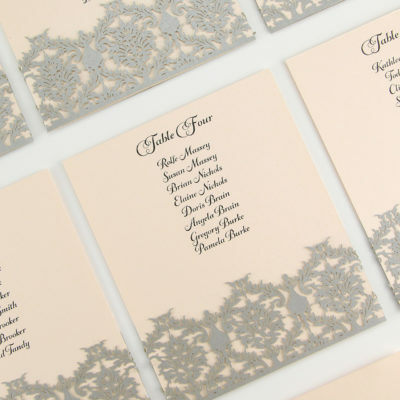 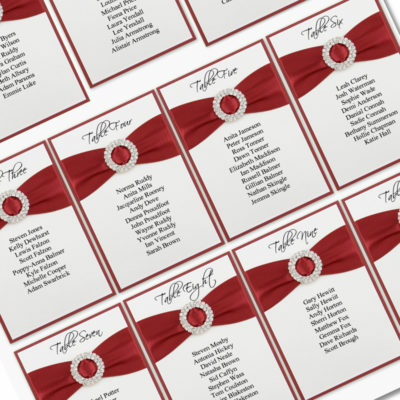 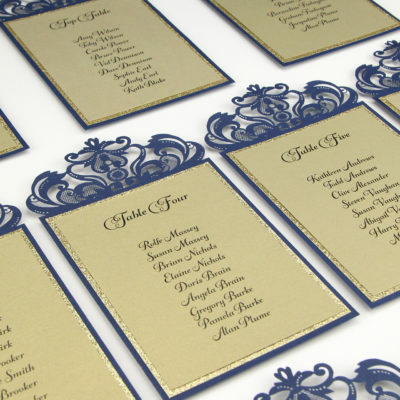 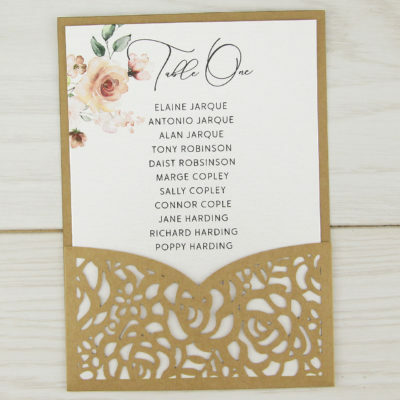 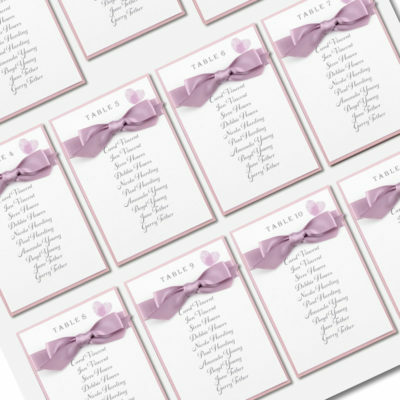 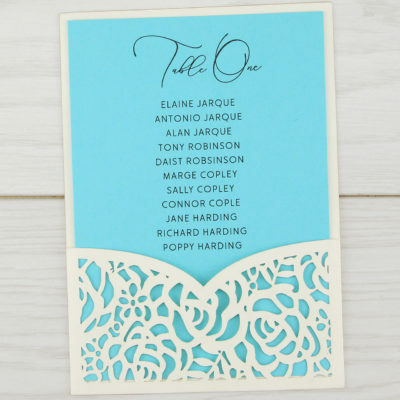 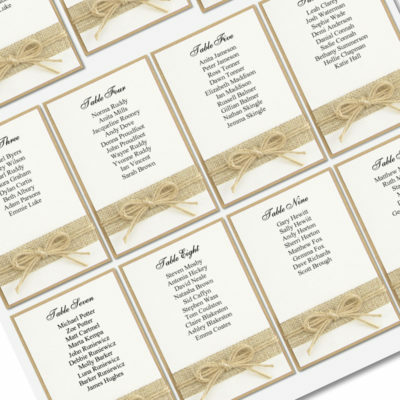 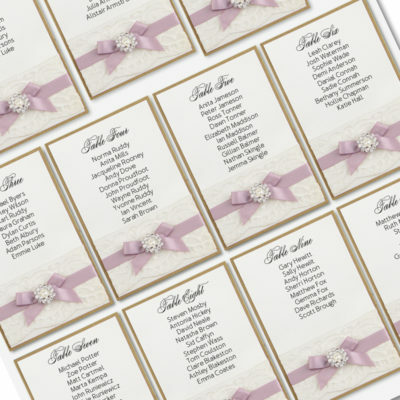 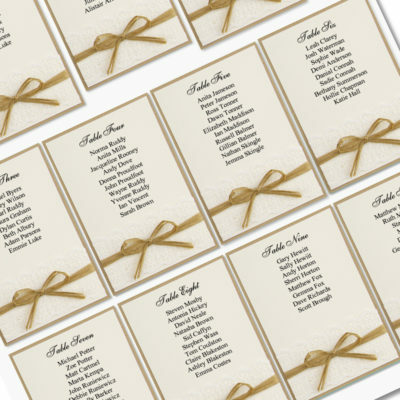 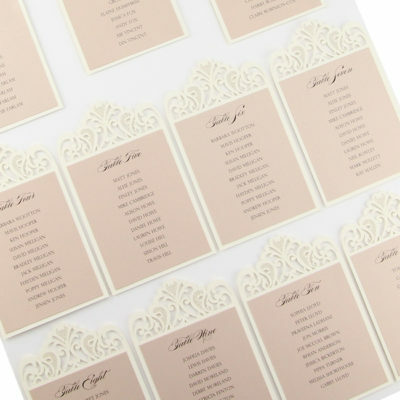 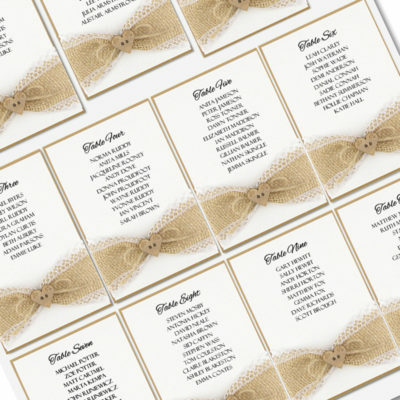 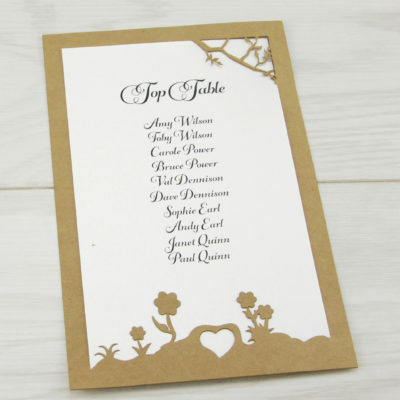 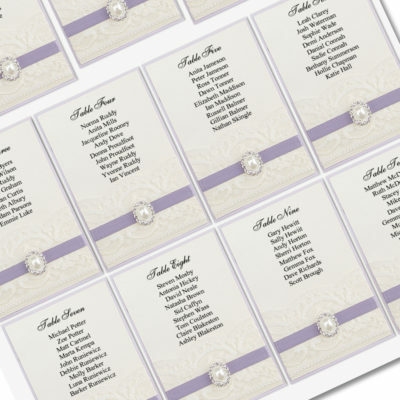 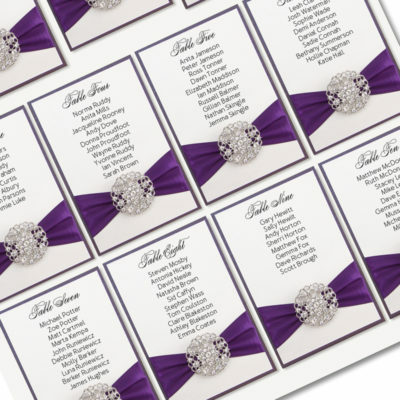 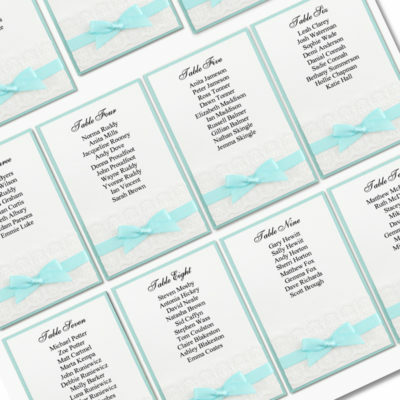 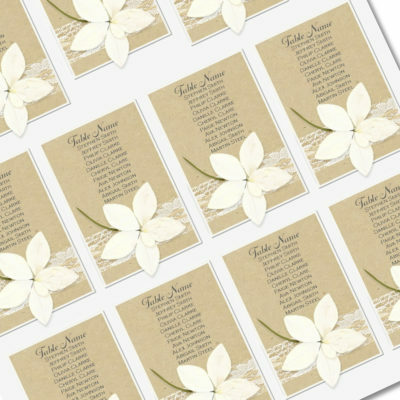 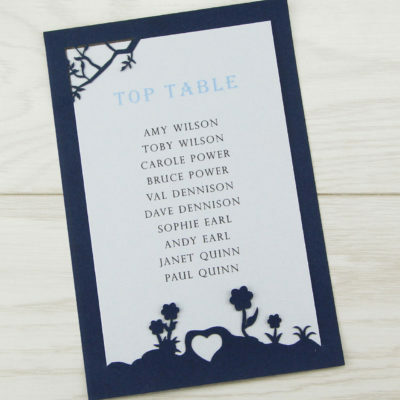 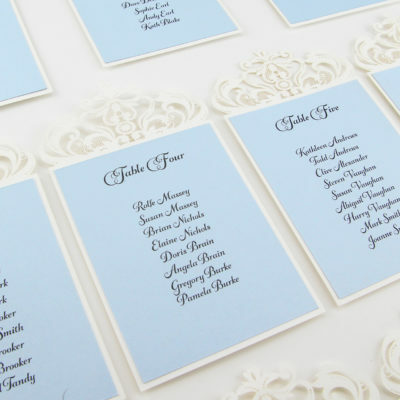 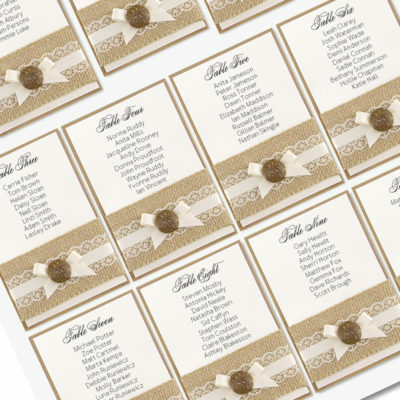 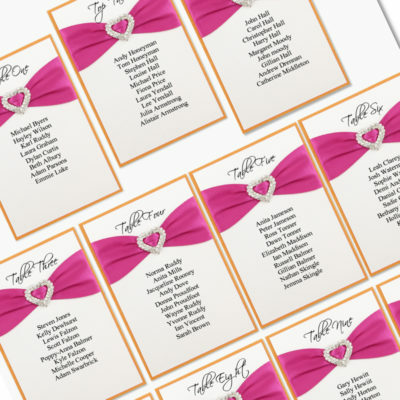 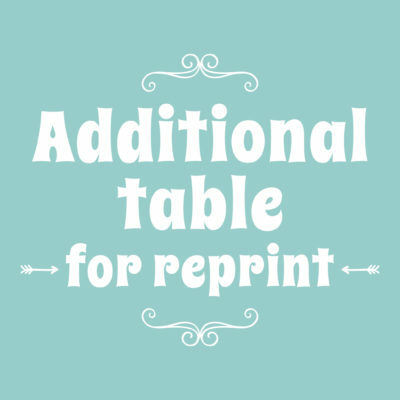 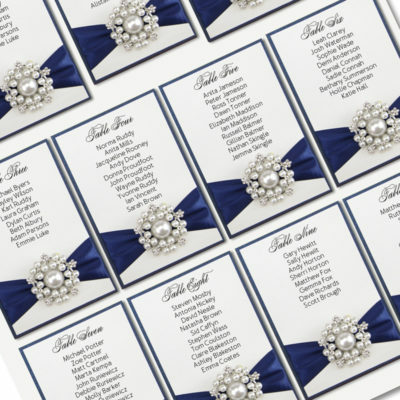 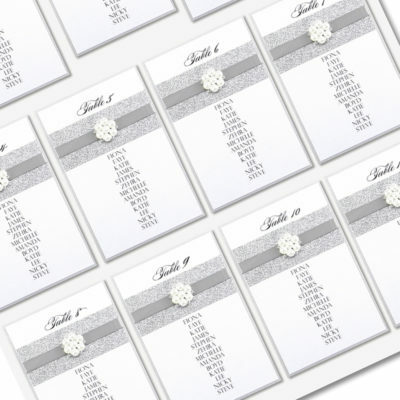 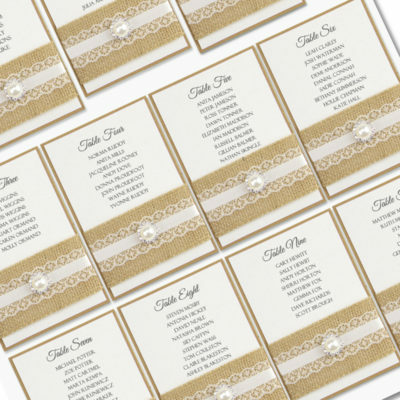 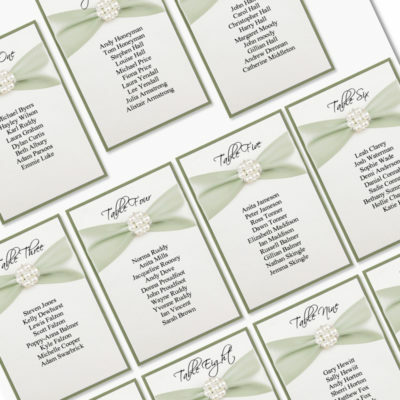 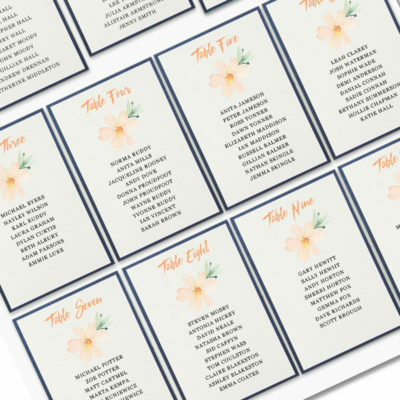 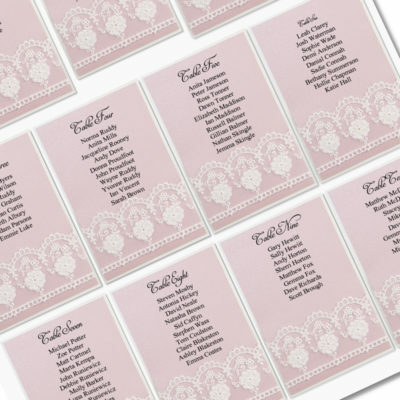 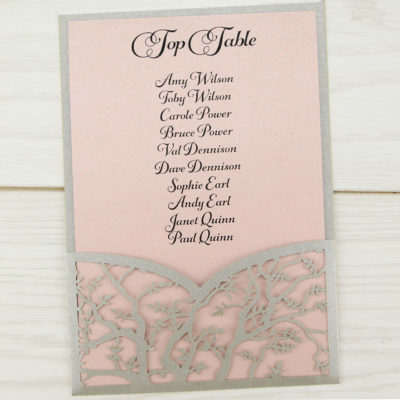 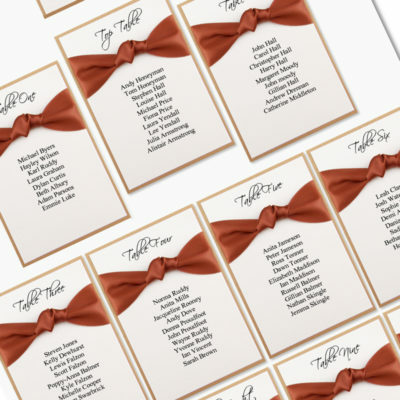 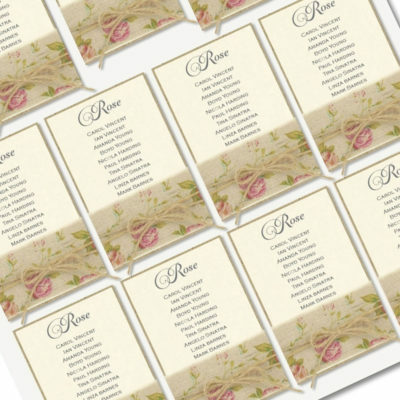 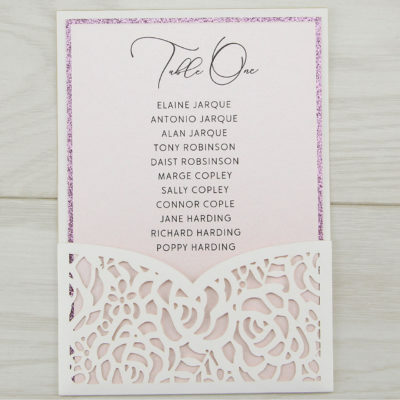 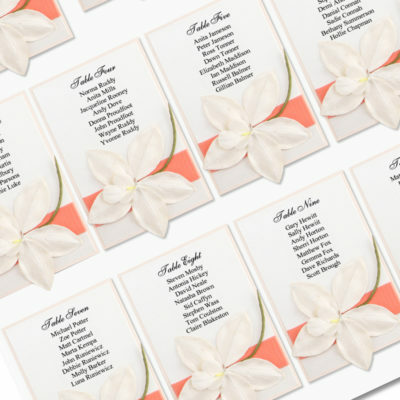 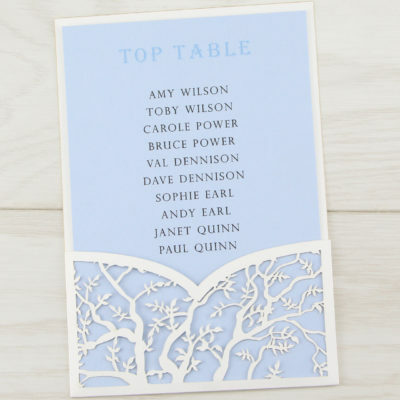 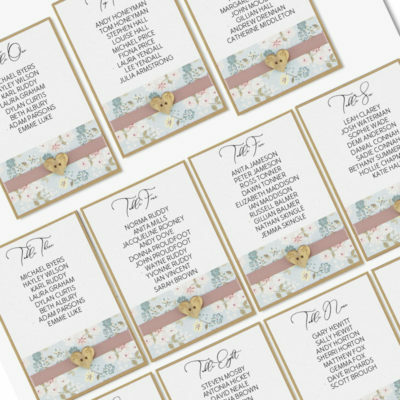 Our beautiful table plans are printed on individual cards and decorated with your choice of design. 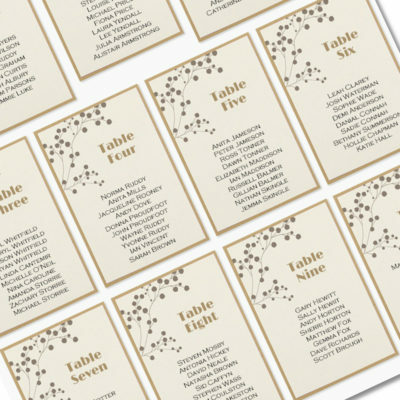 Choose our full mount service or select just the tables for your own creative display, such as a glamorous mirror or rustic arrangement. 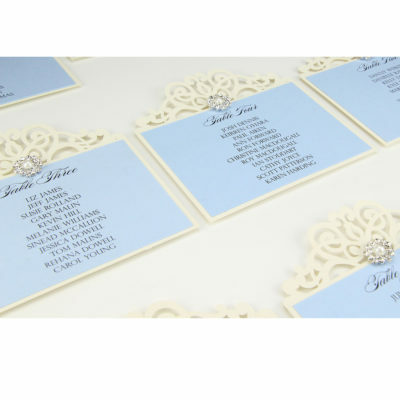 Choose to DIY or use our handmade service.